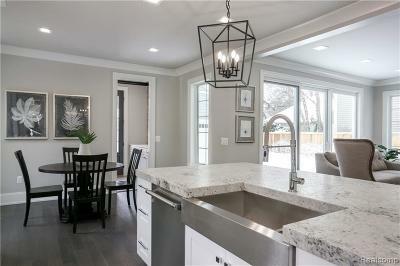 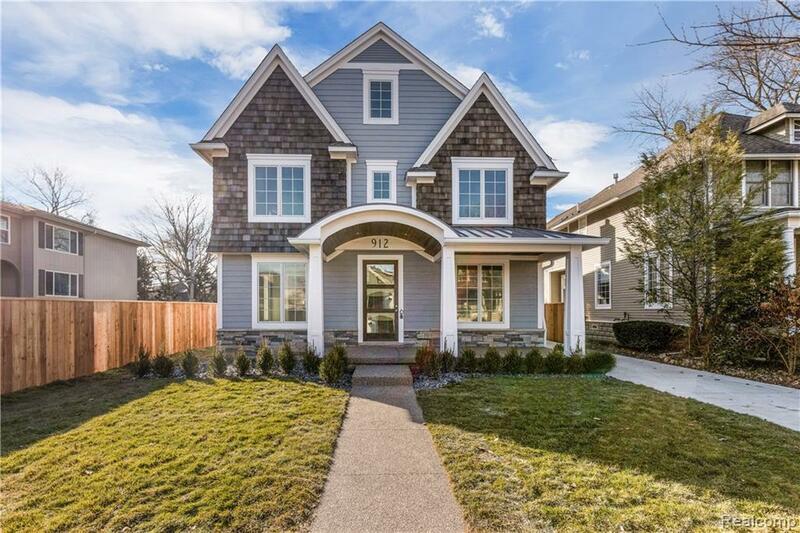 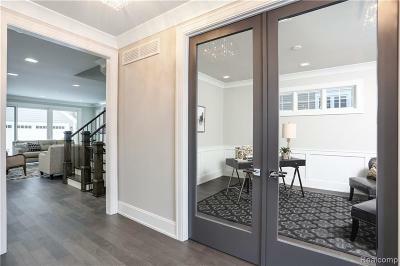 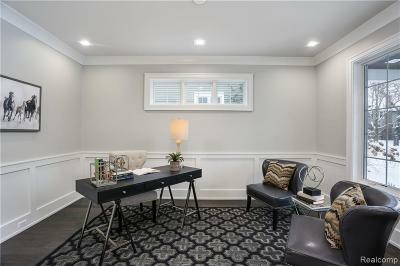 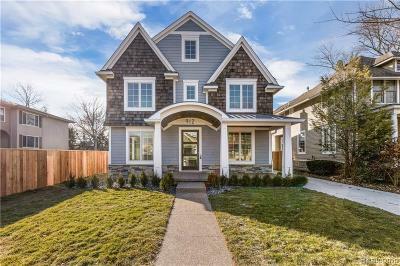 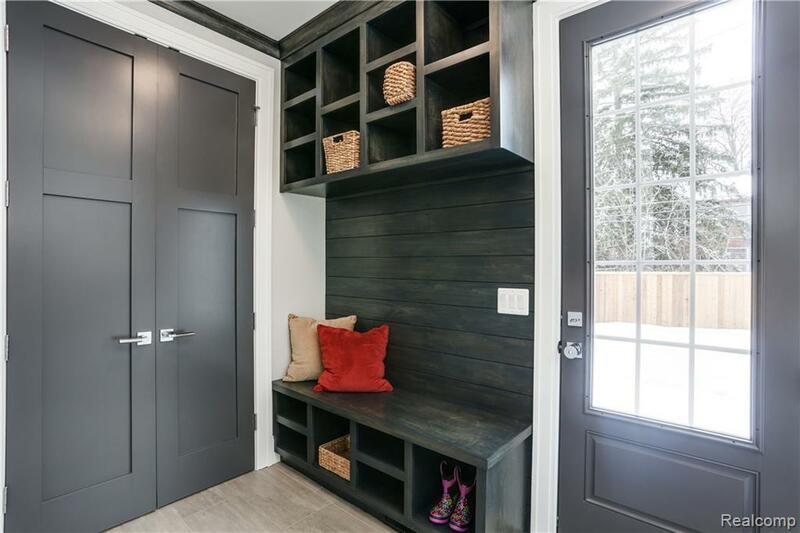 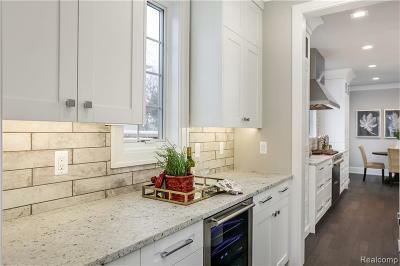 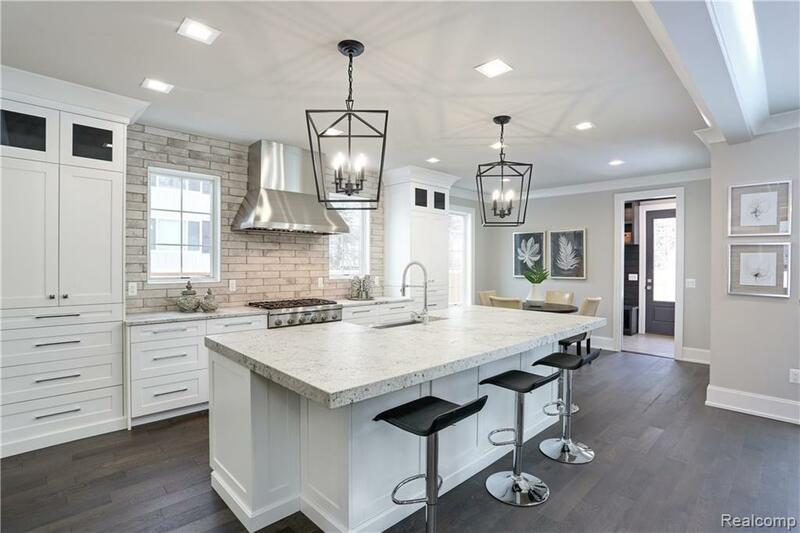 Incredible new construction designed by Jeffery King Interiors and built by Lynch Custom Homes! 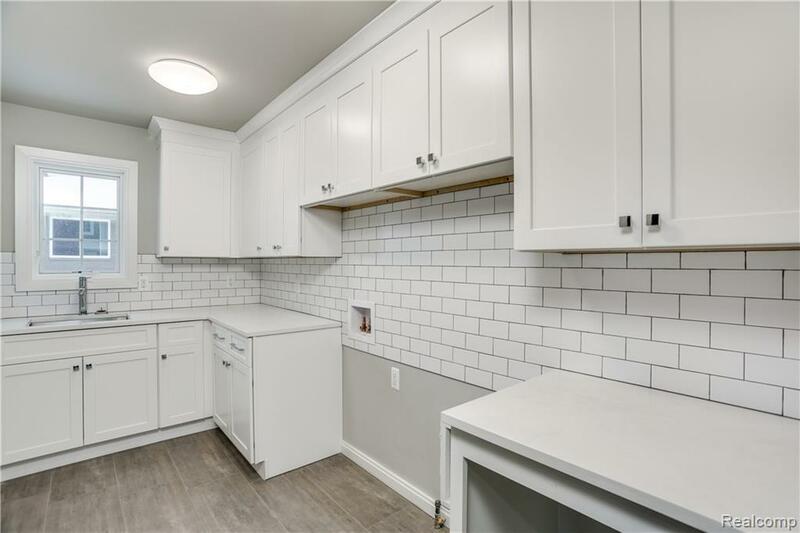 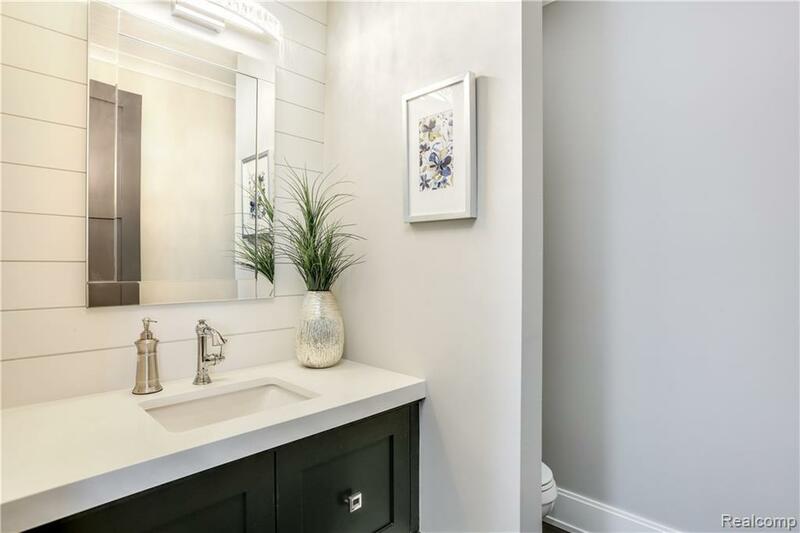 One street over from Barnum Park and walking distance to downtown Birmingham. 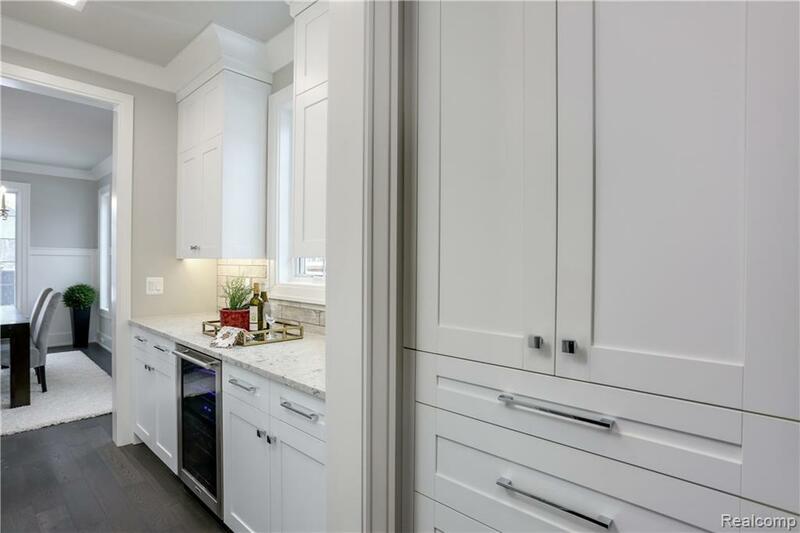 Custom cabinetry designed by John Morgan himself and built by Perspectives; the finest in custom cabinetry. 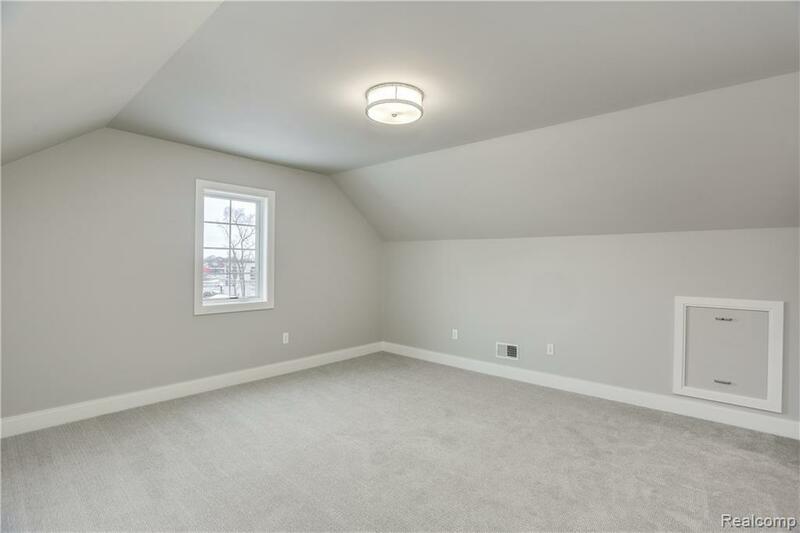 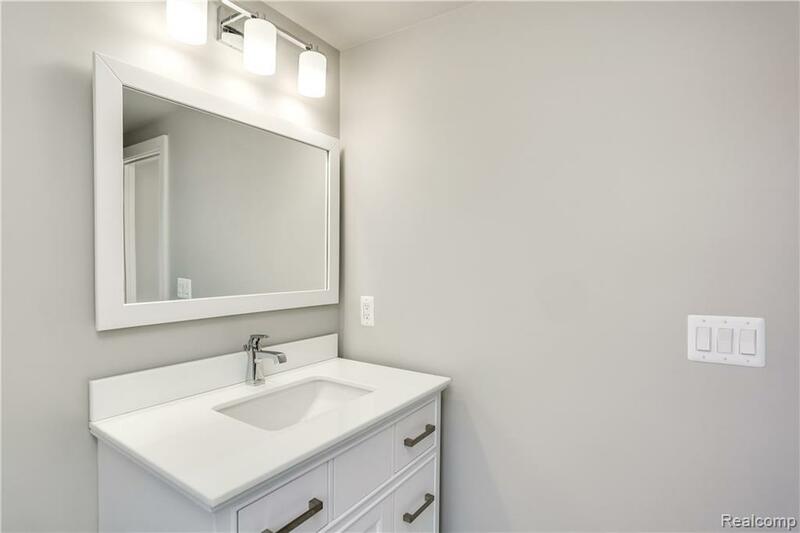 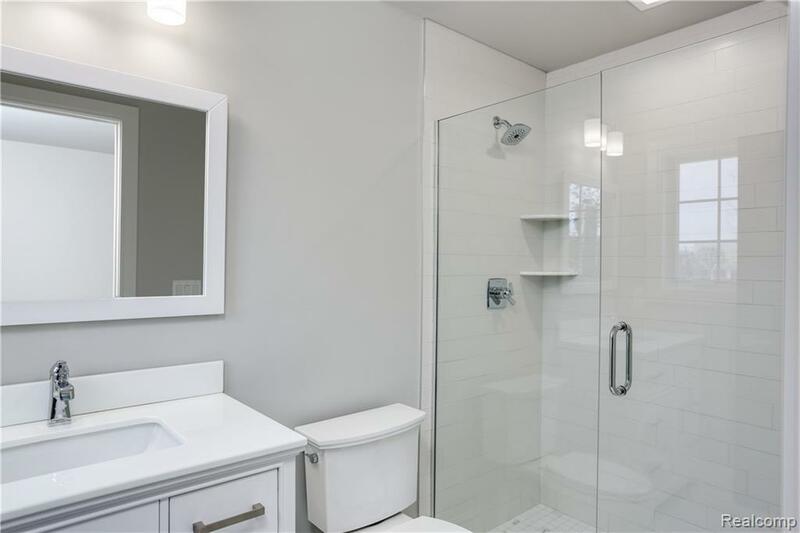 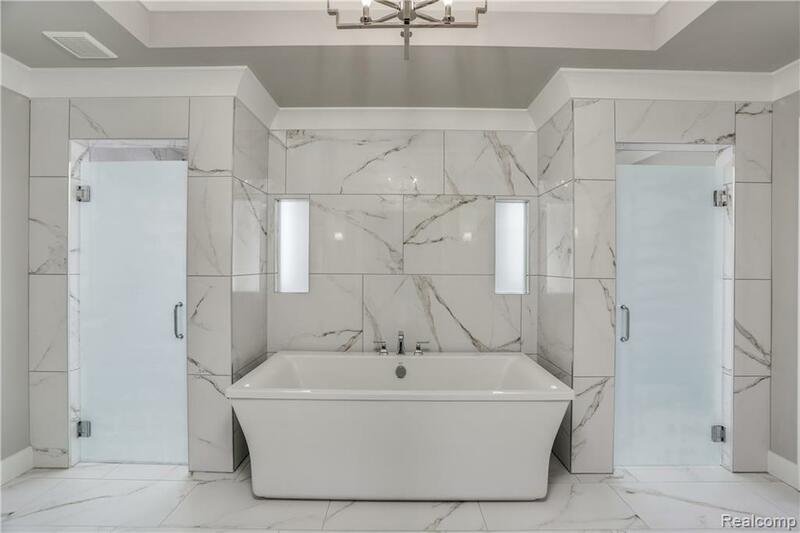 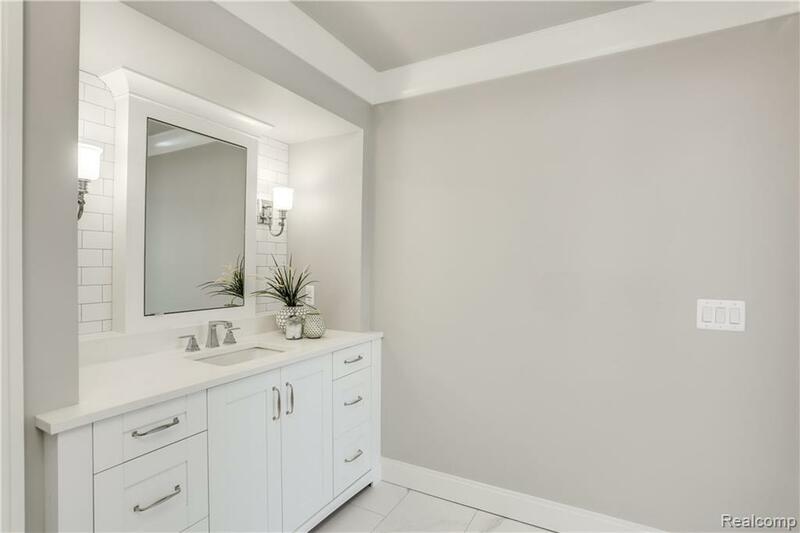 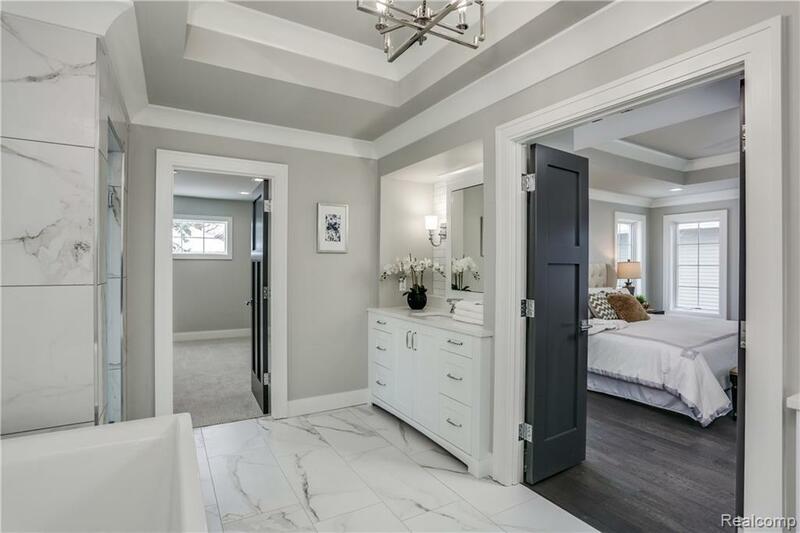 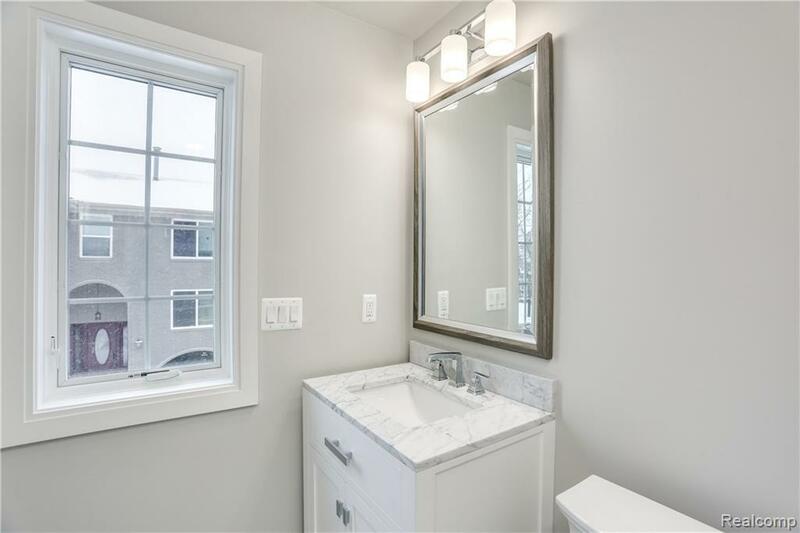 Exquisite master bath suite with vaulted ceiling, perfect symmetry, and lavished dressing room. 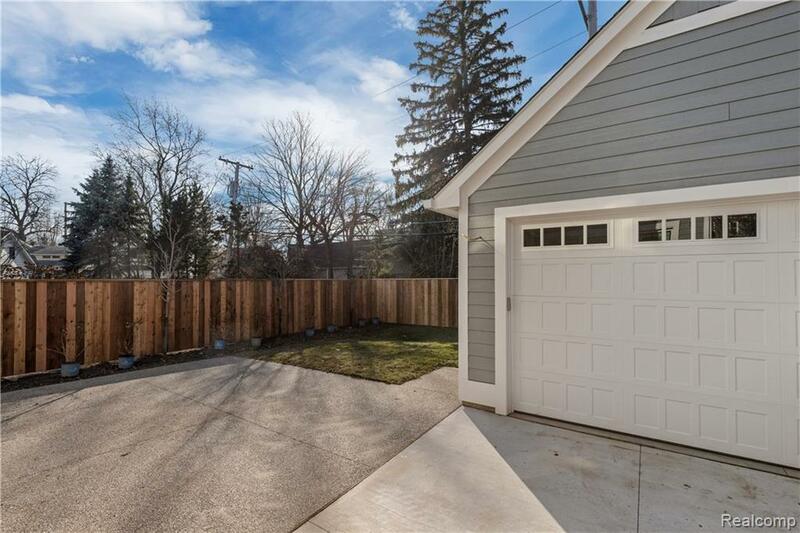 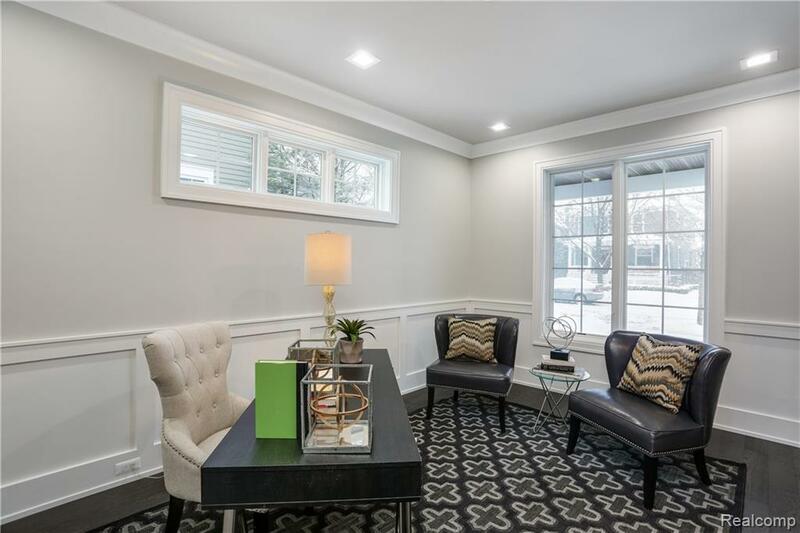 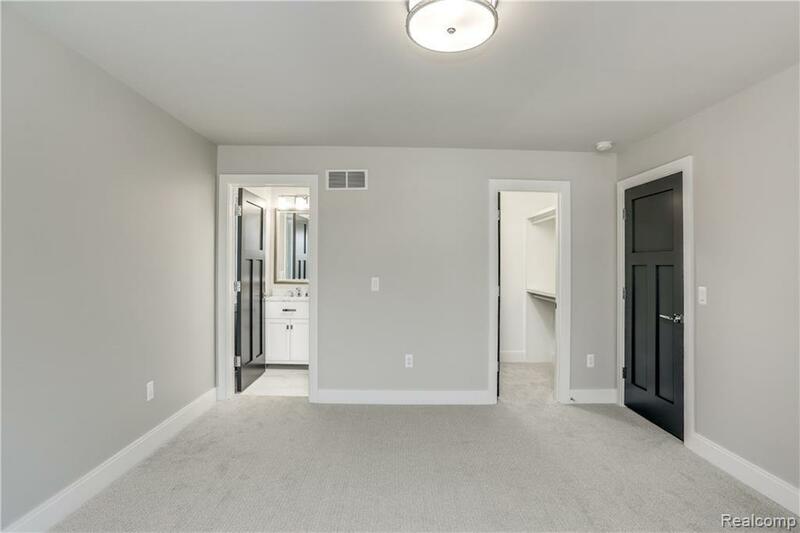 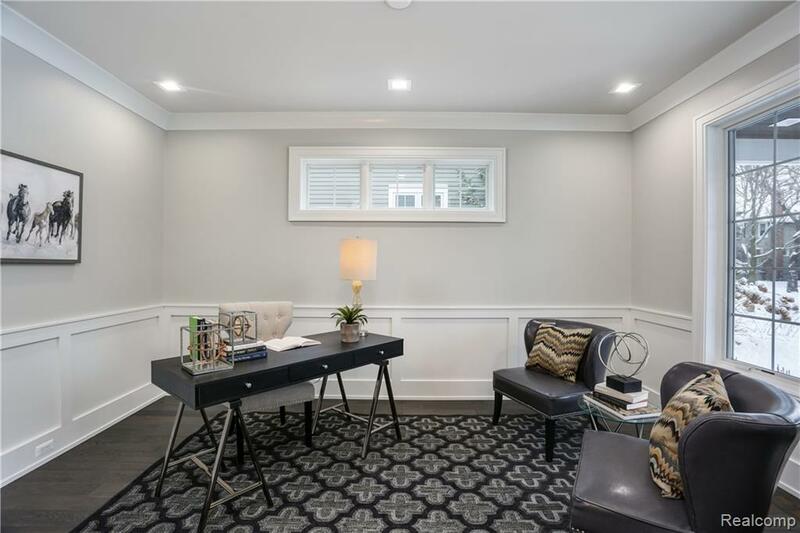 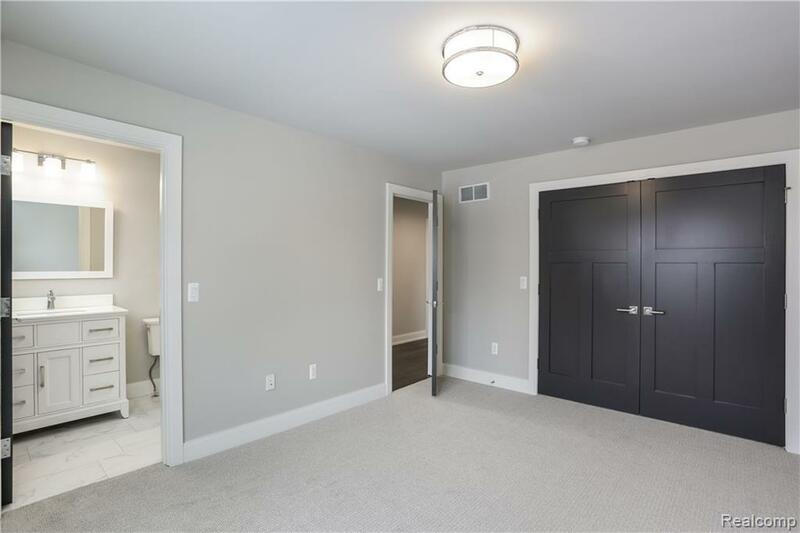 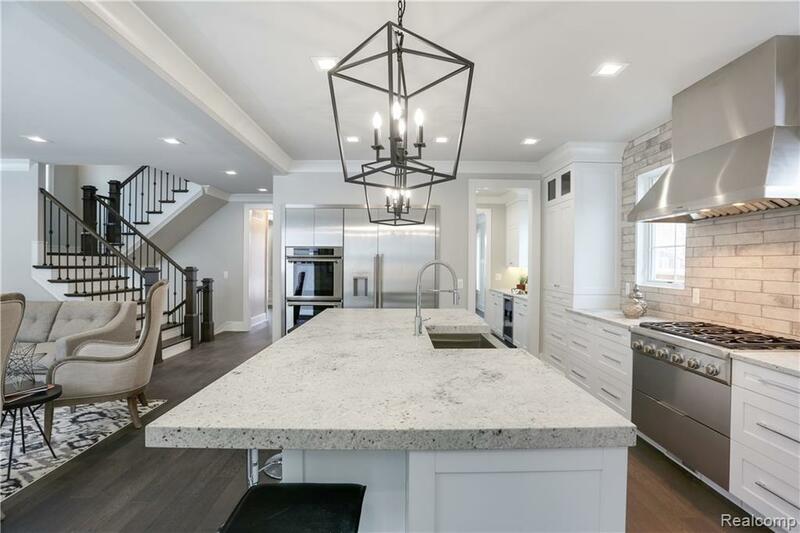 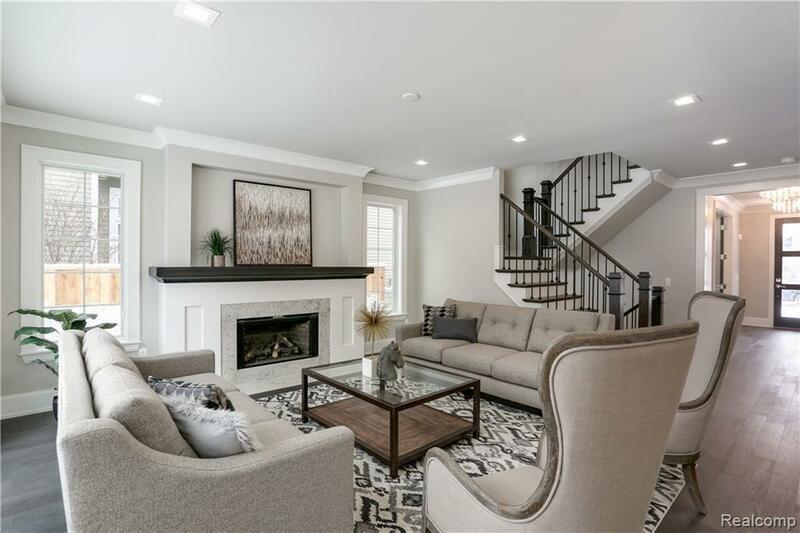 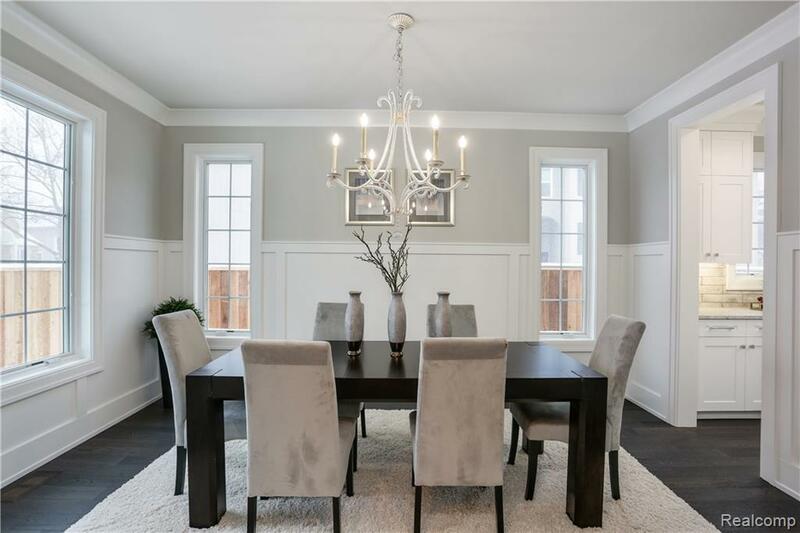 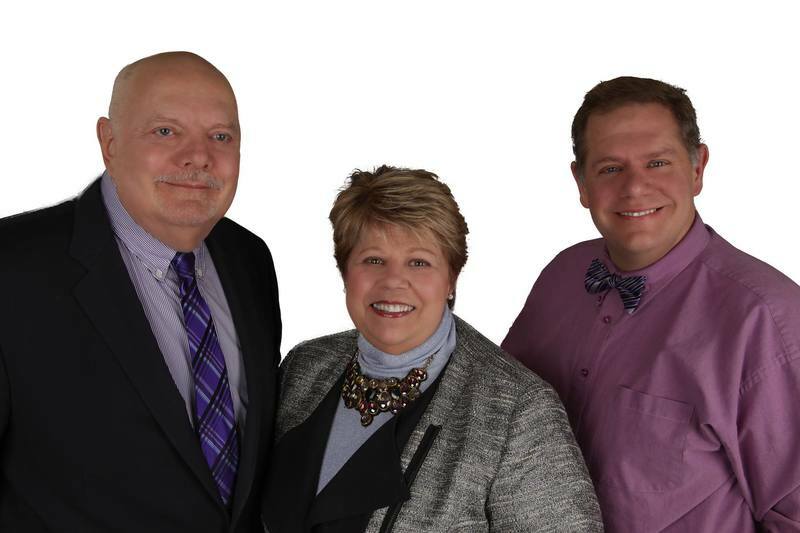 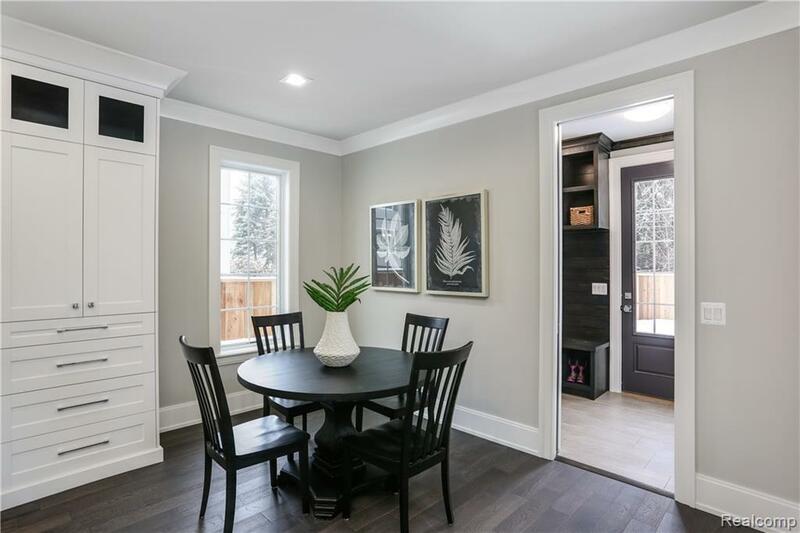 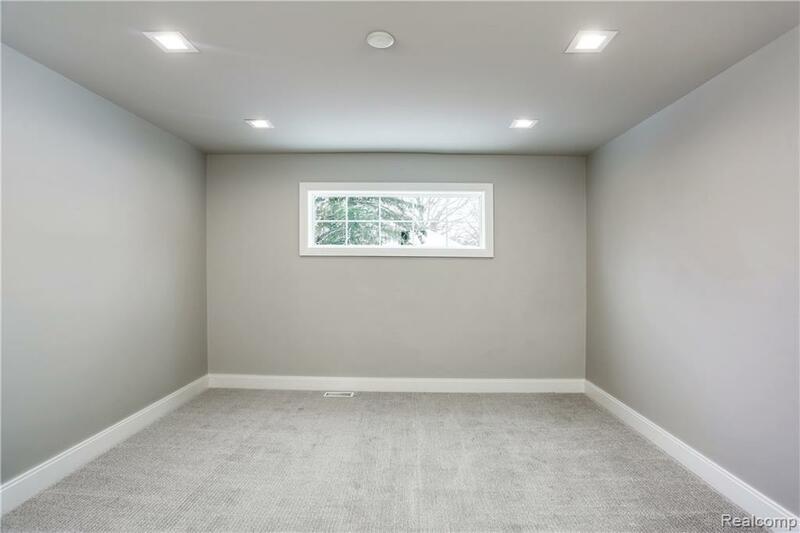 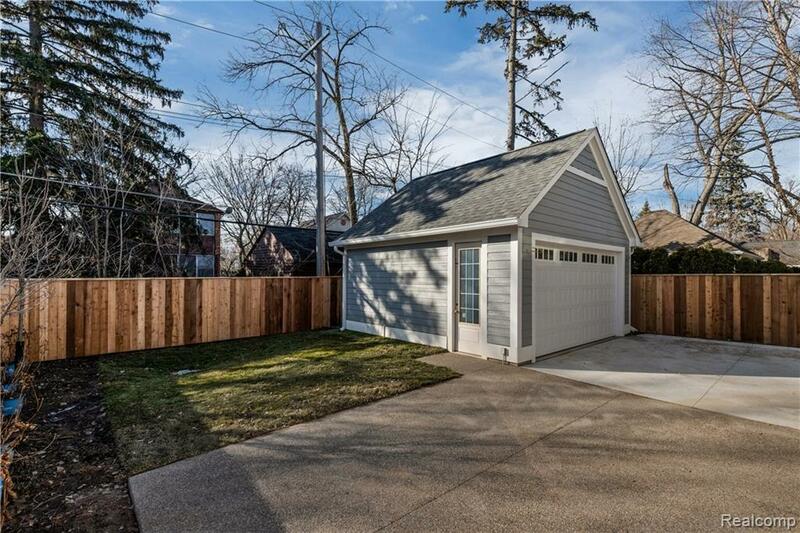 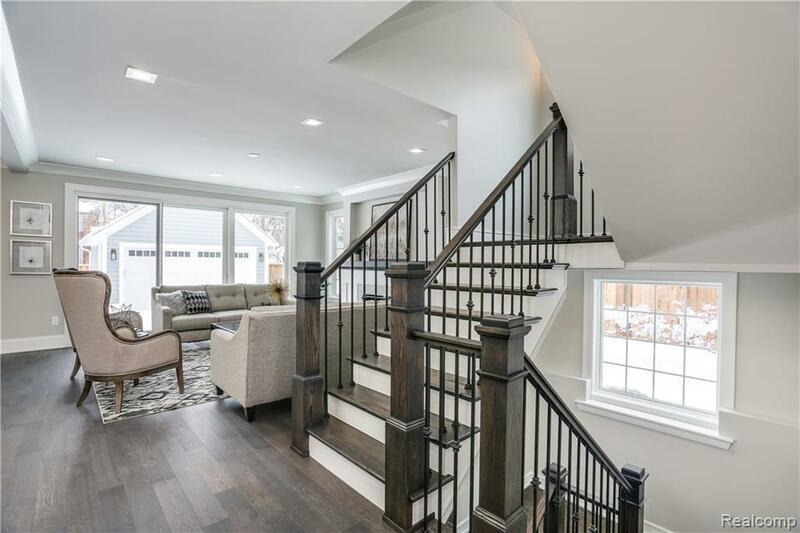 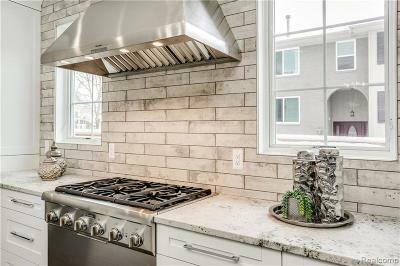 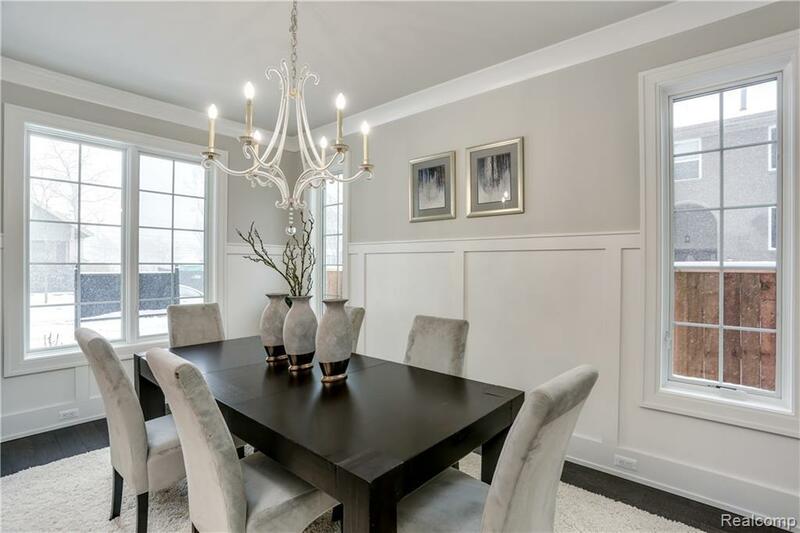 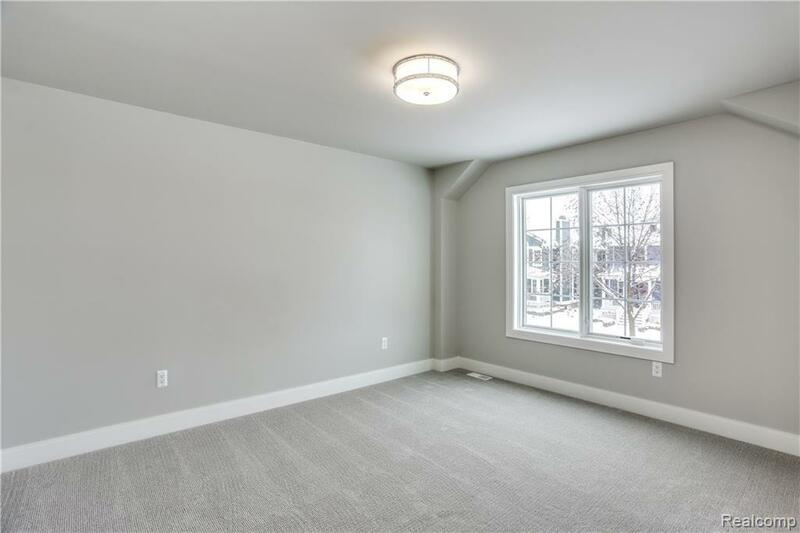 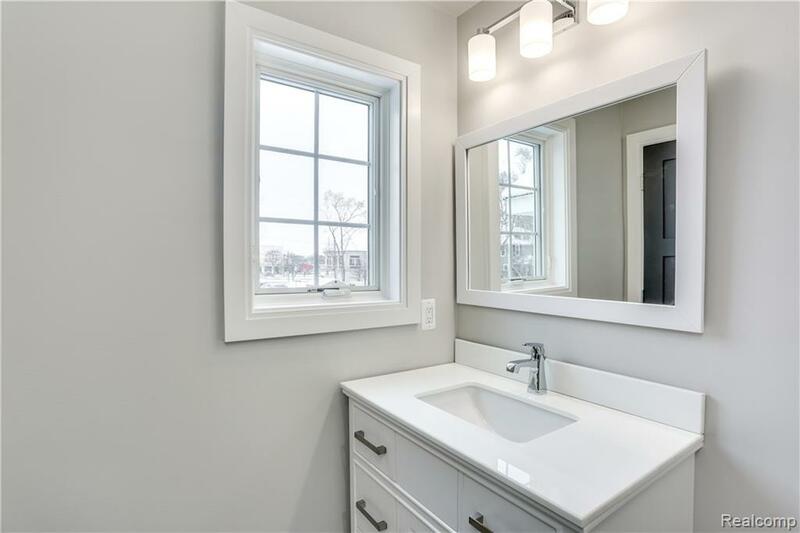 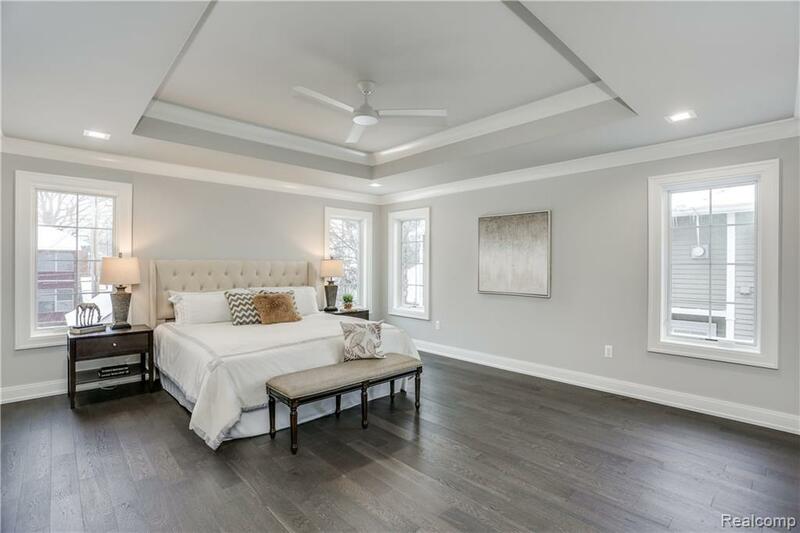 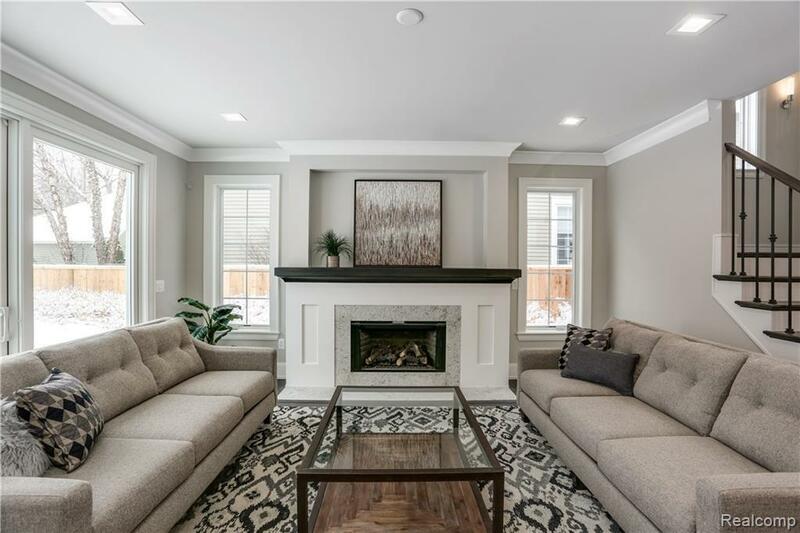 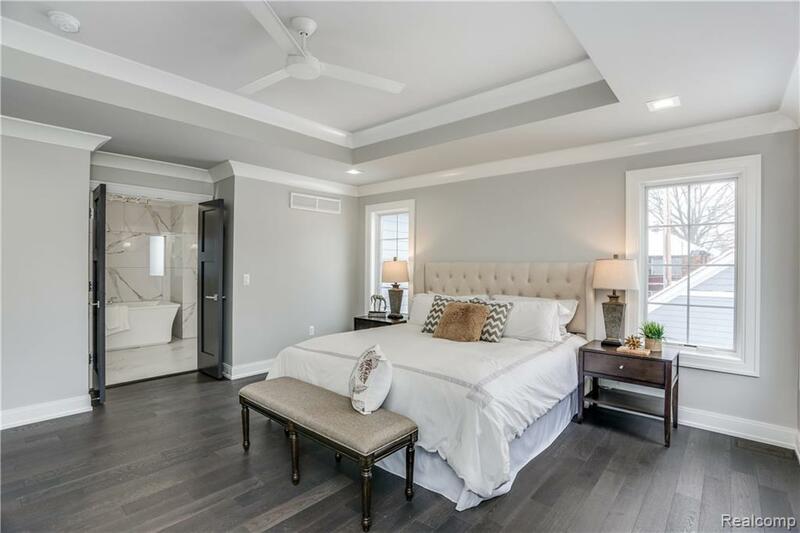 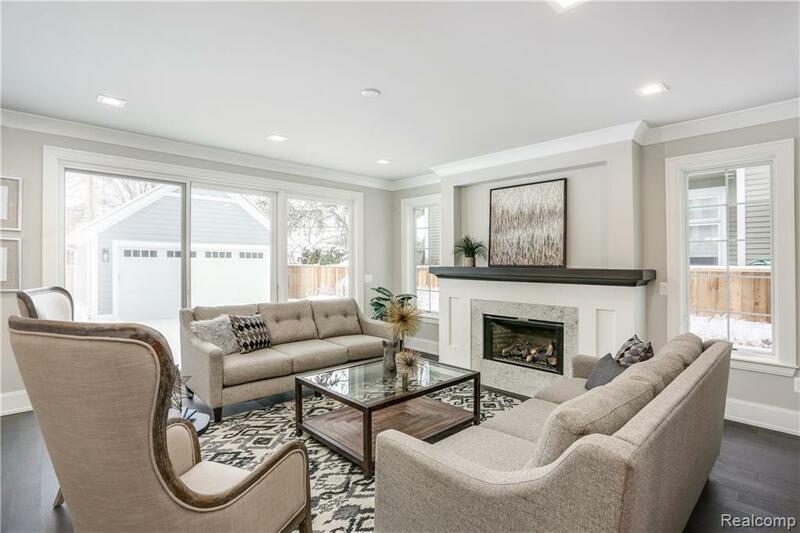 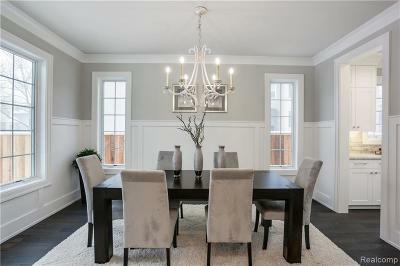 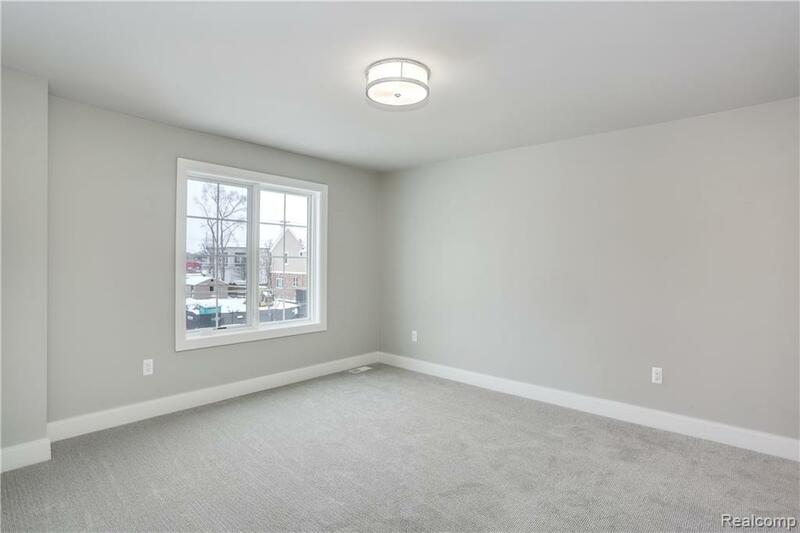 The custom home has impeccable design, flow, and functionality throughout and is intentionally crafted for an elegant Birmingham lifestyle in the most exclusive walk-able community in Michigan.